Bertolini Farm is located in the province of Parma, which has its roots in a long family tradition, made of love and dedication to the land and to nature, and of social responsibility and respect for the environment. 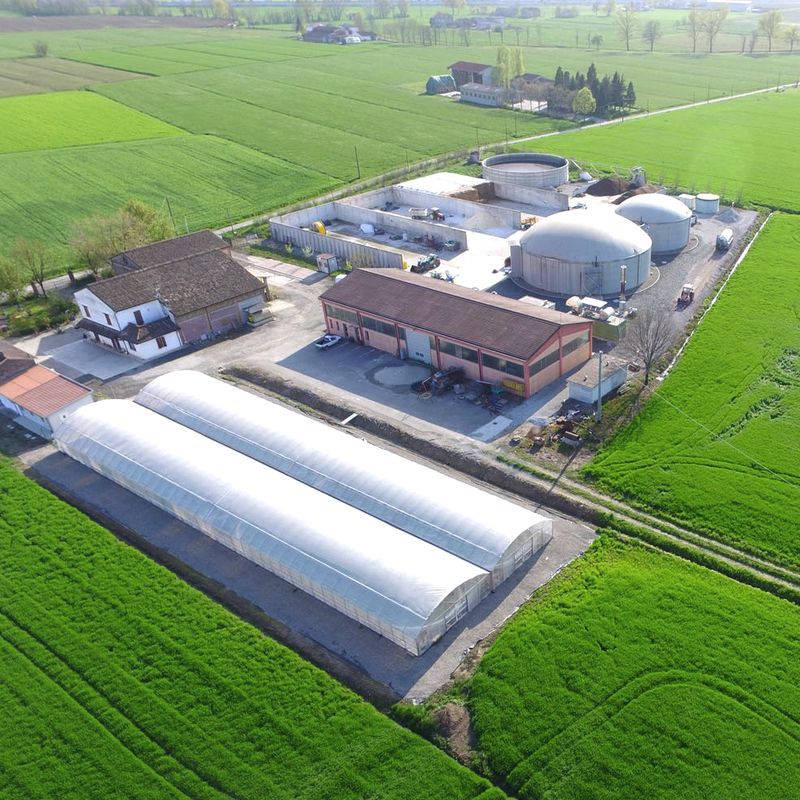 This part of Emilia Romagna is recognized nationally and internationally for the safeguard and promotion of the biodiversity of crops, the variety of agricultural productions and the agronomic experimentation projects. Since several years we have distinguished ourselves from other local agricultural realities due to our strong propensity for innovation and production diversification. e have turned our eyes to the future of nutrition and nutraceuticals: eating not only for nourishment, or only for the pleasure of the palate, but for our own wellbeing. Our main objective is to guarantee quality and health to the consumer by producing healthy, not genetically-engineered and high-biological nutritional foods. Our company defines itself as a true "agritech", a dynamic synergy of technical, scientific and production skills. WITH THE SCIENTIFIC SUPPORT OF OUR TEAM, LONG ENGAGED IN MICRO-ALGAL DEVELOPMENT AND RESEARCH, THE "SPIRULINA FARM" PROJECT WAS BORN. Bertolini Farm follows a strict self-control system (H.A.C.C.P.) on the entire production cycle of microalgae in order to identify possible contamination hazards. 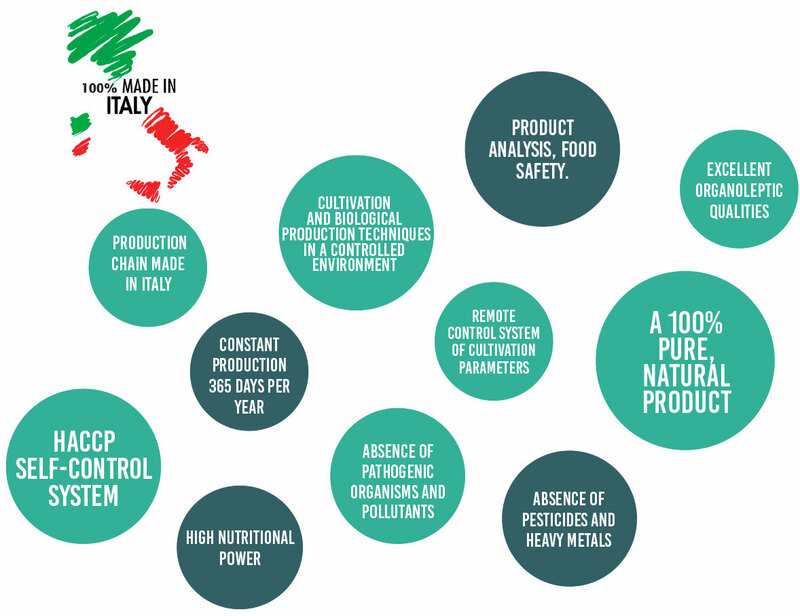 Our products go through a double check, internal and external - by the Organic Certification Body - in order to guarantee the product's SAFETY, QUALITY AND TRACEABILITY. 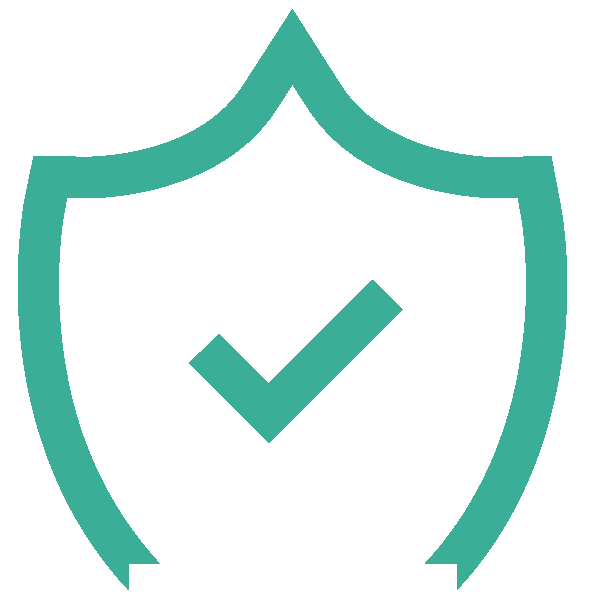 We are a reliable partner for companies that want to use Spirulina as an ingredient for their products in various fields of applications (food, cosmetics, textiles). The cycle of collection, processing, dehydration and packaging is carried out within our business area and runs out in a period of 12/24 hours. Recovery of the thermal energy for tanks heating and drying of the product, recovery and reintegration of the water resulting from filtering and pressing, recovery of production waters (if there are any) inside the biogas cycle in order to produce new thermal energy. Our strategy is aimed at the continuous improvement of the various operational phases, the research and the innovation of the processes. The recording and remote control system of the well-being parameters of the microalgae allows the careful monitoring of our tanks. The recovery of the heat produced by our biogas-powered cogeneration plant guarantees production continuity.